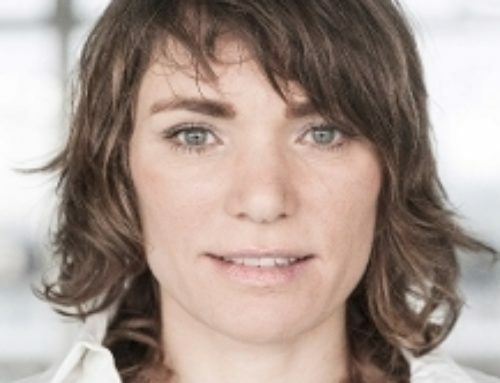 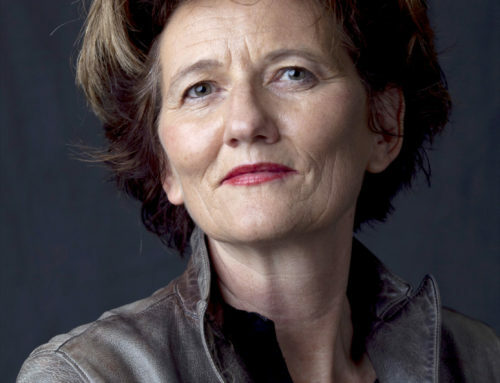 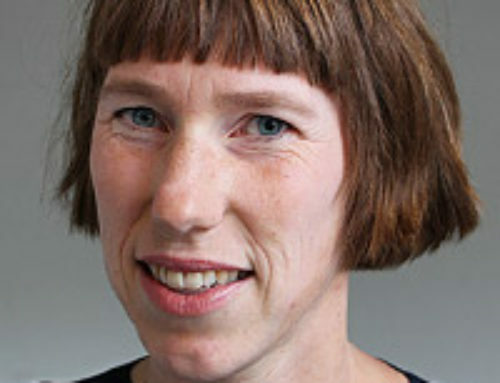 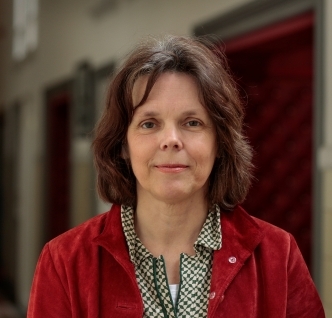 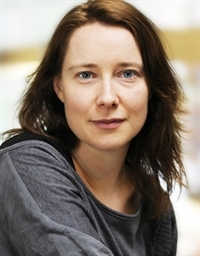 Marieke van den Brink is Full Professor Gender & Diversity at the Faculty of Social Sciences. 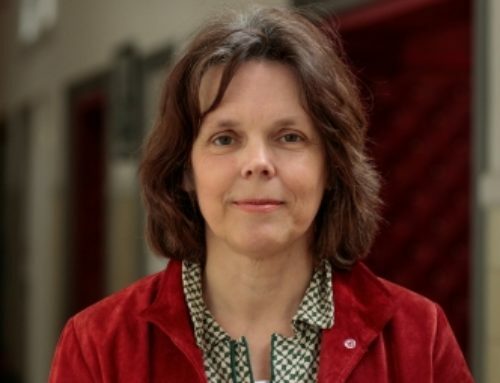 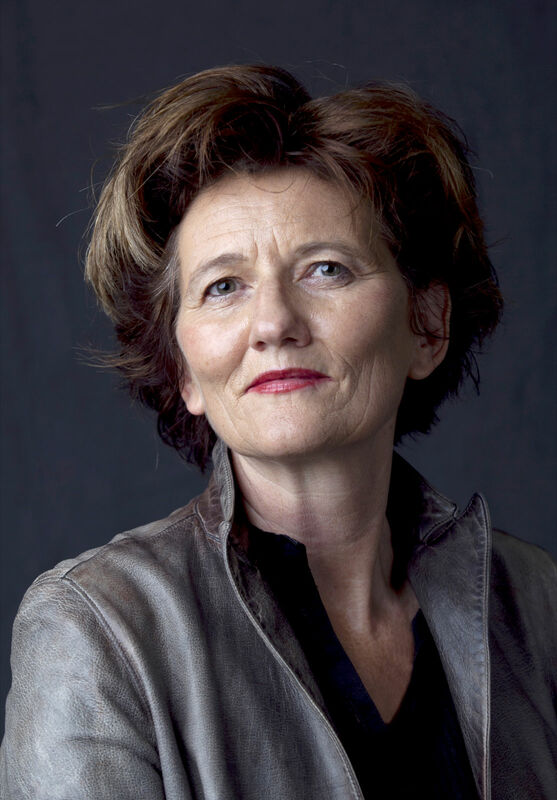 She researches gender and diversity for the ‘Nijmeegs Instituut voor Sociaal Cultureel Onderzoek’ (NISCO) and provides education for, inter alia, the Bachelor and (research)Master programmes of Sociology and Cultural Antropology and Developmentsociology. 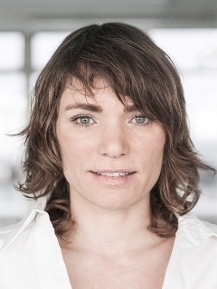 Marieke van den Brink researches the place and functioning of gender and diversity in organizations (especially recruitment and selection) and the possibilities and impossibilities of organizational change. 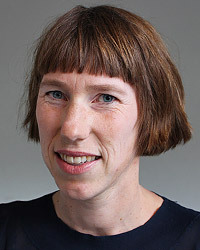 Her research focuses on the various gender practices tied in with professorial recruitment and selection, such as gatekeeping, micropolitics, male networks and the construction of scientific excellence.